I have to admit that I have a lot of books sitting on my bookshelf, waiting to be read. I have a bit of an addiction to bookstore browsing, which naturally turns into a habit of book buying, which has gotten me to where I am today: with an overflowing book shelf in serious need of some attention. I buy these books with good intentions. I'm going to start reading it right away! Once I finish the 3 or so other books I have already started. It gets placed on my shelf, next to many other books patiently waiting to be read, to wait its turn for me to pick it up. The problem, however, is that I do not make enough time for reading. 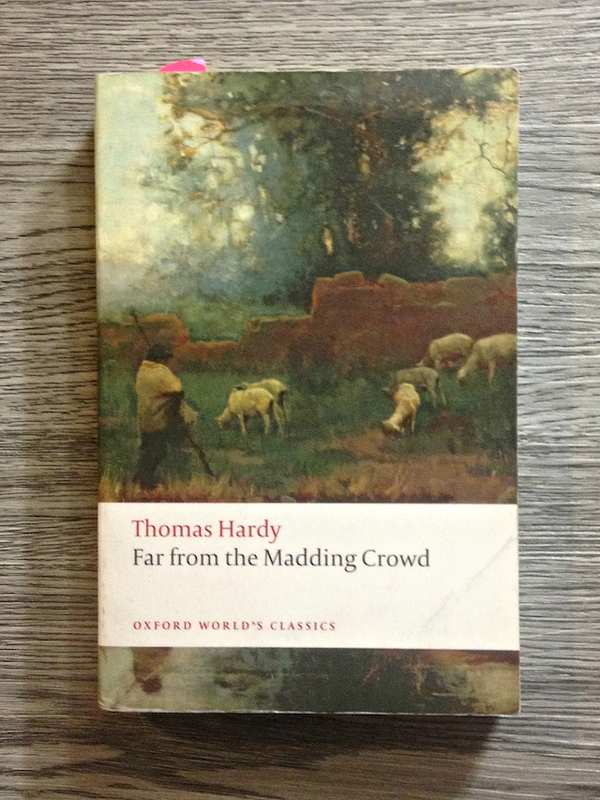 The pace that I purchase new books far exceeds the pace at which I actually read them. It's not that I don't love reading - I do! It's just that work, dance, friends, family, YouTube, HGTV, and a myriad of other things always seem to take precedence. But not anymore! I plan on reading at least one new book a month. But I really want it to be more than that - I'm just setting myself up for success by setting the goal low. I noticed this whole too-many-books-still-buying-more problem at the end of 2014 - well, I probably noticed it long before that, but I kind of chose to ignore it because I really like all that comes along with getting a new book. I finally did something about it at the beginning of 2015 when I told myself that I was not allowed to purchase a new book in 2015 unless I somehow managed to finish all of my unread ones, which would only be possible if I spent everyday, all day reading, so not very likely. I have read a bit, but as the end of 2015 is fast approaching (how is it October already?! ), I have started to kick it into high gear. I'm probably going to have to continue my book-buying moratorium for at least the first half of 2016, and that's ok, this is really more about enjoying these wonderful books that I have yet to experience. I have read a couple books in this series and this is the next one. I really like the light-hearted feel that comes with reading these books. They're my chick-lit, feel-good read that I like to read now and then, especially after a particularly heavy read. 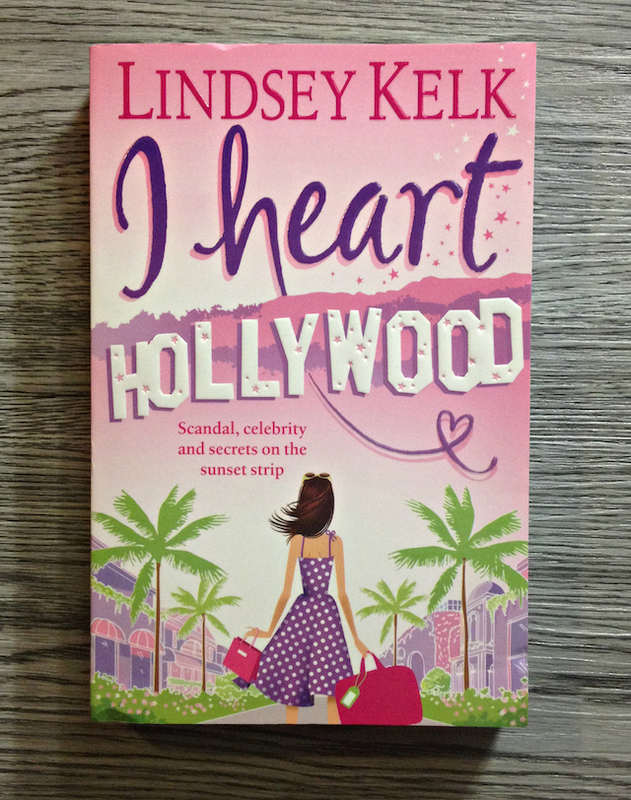 I got into reading books by Lindsey Kelk with The Single Girl's To-Do List (which was great!) and realized she had this series. I actually went on a hunt a few months ago looking for the real books because it seems that this author is going the eBook route now instead of lots of books in print. Since I already had a couple in print I needed the others to be the same. Is anyone else like that? I just can't fathom having a whole series in my possession, but half in print and the other in eBook - it's just too weird to me. I really like novels about travel or that at least somehow incorporate travel, so that's why I picked this one up. I haven't really looked into it further than that! And this is another that I just sort of randomly picked up. I know I read the back and liked it, but I also have to admit that I am a sucker for a good cover (aren't we all?) and I like the look of this one. (That's actually how I picked up The Single Girl's To-Do List I mentioned above). This was another random pick up on one of my Starbucks and browsing Indigo, Sarah's-alone-time nights. 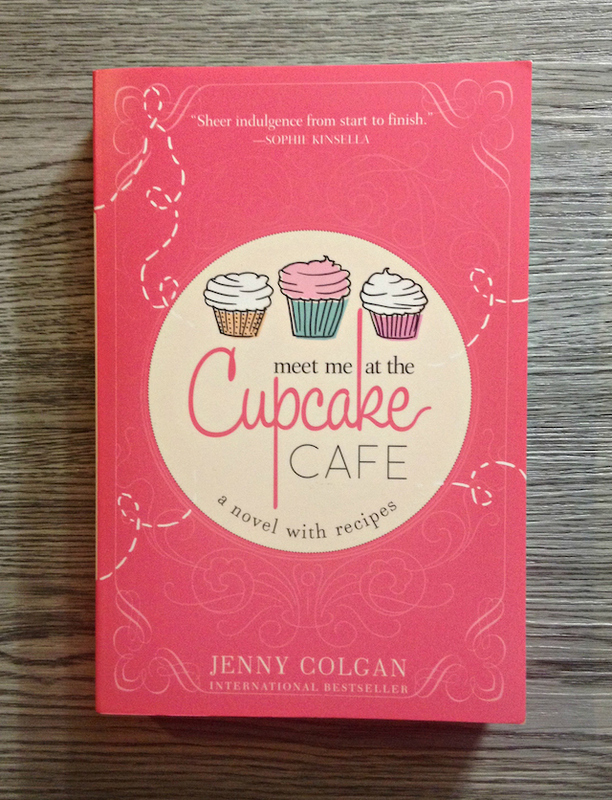 The name caught my eye because I had recently read a book called How to Eat a Cupcake and I liked it. This one seems neat because it has recipes throughout the novel. This is a book that I have actually partially read before. It was required reading for a class I took in university, but I didn't quite finish it (I know, not good). The professor (probably my favourite professor from my entire degree!) actually specified that it had to be this particular edition, I guess there is enough of a difference between the different ones that he felt it necessary to distinguish it. I remember liking it, there were so many lines that spoke to me - but I just didn't manage my time well in order to finish it. This was one of those books that I would constantly find a quote that I wanted to remember so I would write it down. I did that a lot throughout university, actually, I would go and sit at the coffee shop on campus and read while listening to music (side note: how did I manage that? My brain doesn't function that way anymore) and I would constantly write down lines I heard or read. I have so many pages of loose leaf with songs and quotes on them that still linger in my mind to this day. I want to read this one again because I know I didn't give it the time it deserved, and I also want to read it before I watch the new movie (another thing I tend to do on a regular basis - I have many books sitting unread on my shelf that are preventing me from seeing many movies I would like to watch). I also recently started reading A Tree Grows in Brooklyn by Betty Smith but I didn't take a picture for two reasons: 1. I left it at work by accident, and 2. I've already started it, so it's not quite "on the shelf." This was yet another book I picked up on a whim, this time it wasn't so much the cover rather than the title - it intrigued me before I even bothered to read the back cover. I'm only a chapter or so into it, but I am really enjoying it! It seems even more up my alley than I had originally thought. 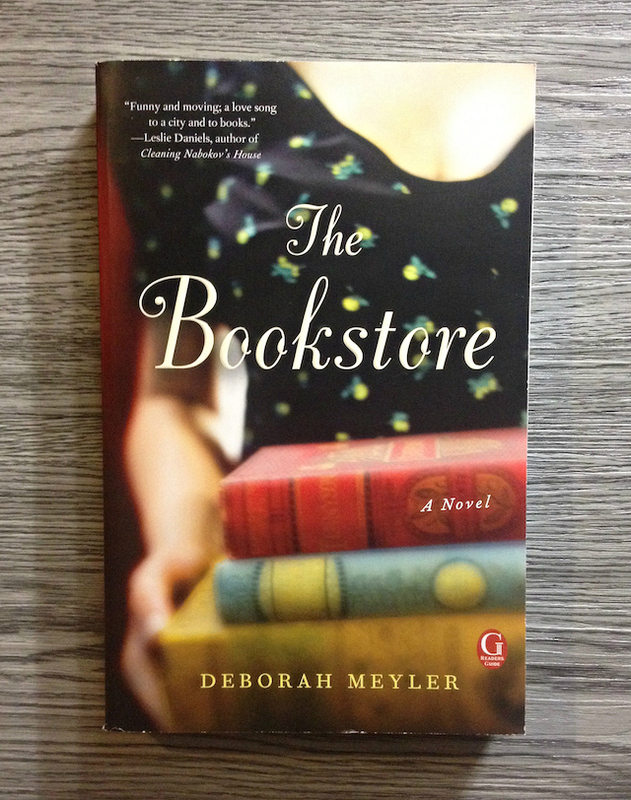 Do you have any books lined up to read? Which ones? Have you read any of these books? Do you want to? I'd love to hear some recommendations for future books to read! P.S. Keep up with my book readying by following me on Goodreads! These are some really great suggestions! 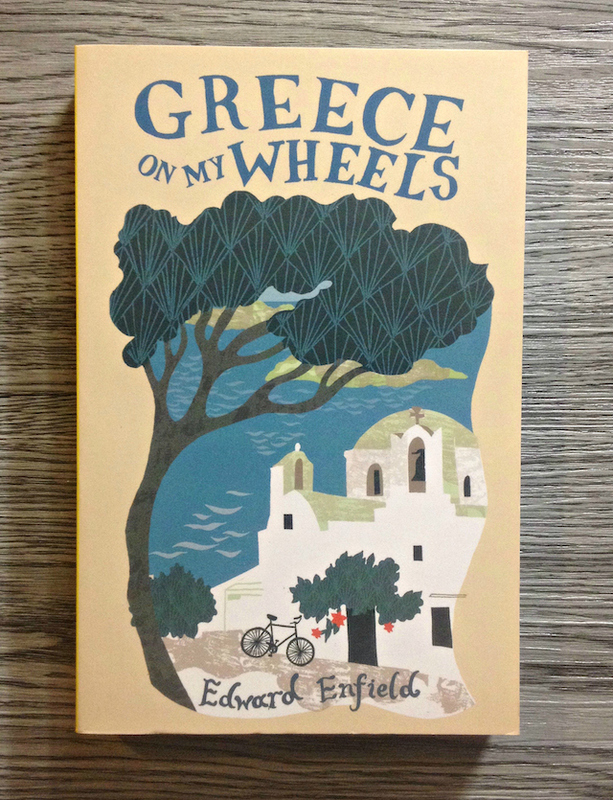 I actually just started a blog series about novels to do with traveling, or set in interesting places, so I'll definitely have to check out Greece On My Wheels!